I’m in the ‘drop-some-very-broad-hints’ camp when it comes to Mother’s Day gifts and as such, I might just have to send a link to this post to the main present-buyer in my house! 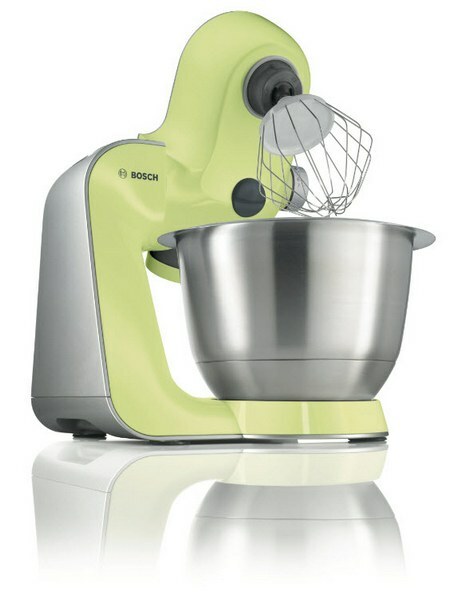 Read on, we’ve got lots of great gift suggestions for mums. Once you’ve got your hands on the very nifty MBrand iPhone Cover with Mirror you’ll wonder how you ever did without it. 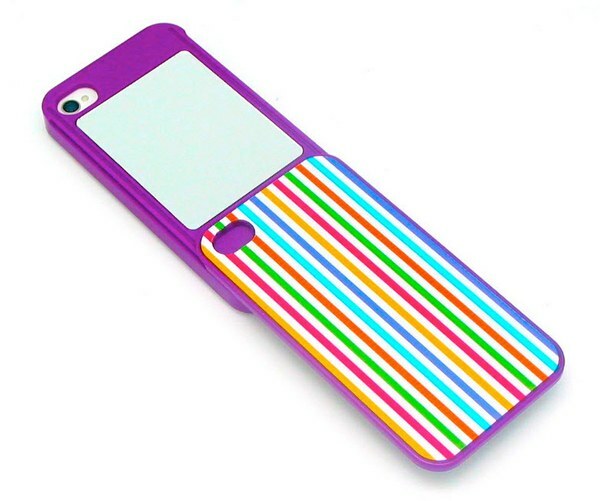 Suitable for the iPhone4/4S, the hard shell slides down to reveal a mirror – no more trying to catch your reflection on your phone screen! Available from Hard to Find for $25 (including shipping). 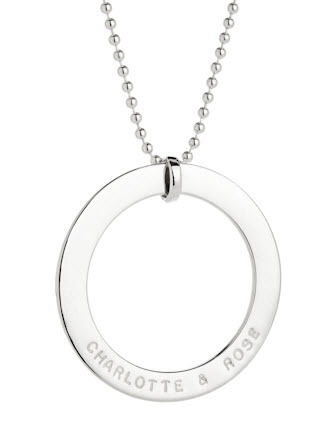 Looking for a Mother’s Day keepsake? The simple elegance of silver jewellery from Koolaman Designs is sure to please. The modern shapes of Koolaman pendants, including basic squares, circles and ‘dog tags’ are hand stamped with all the important ‘little’ details in your life. Koolaman pieces are also a gorgeous gift for grandmas. Prices begin at $45 and the Mia pendant (shown above) is $170. For a colourful keepsake with a subtle nod to your precious baby’s birthday, discover the stunning Motherlove birthstone pendants from Shashen Jewels. Following the traditional birthstones of each month – from January’s deep red garnet to December’s cool blue topaz, these handcrafted pendants are designed to be handed down from generation to generation. 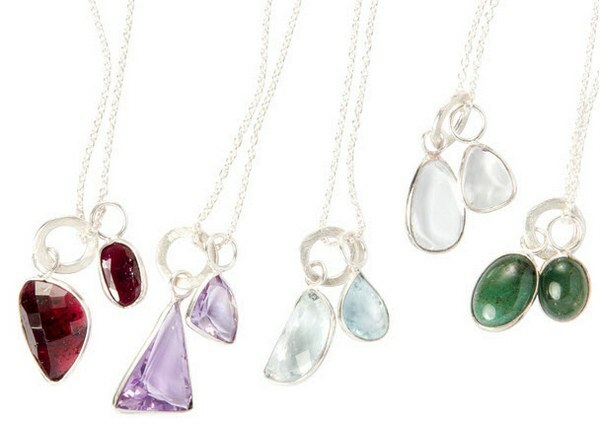 Pendants are $180 each – visit Shashen Jewels to discover the ancient meanings behind each of the birthstones. For a gift with a real difference, treat mum to a membership at Mum the Photographer. Mum the Photographer is an online program giving you unlimited access to tricks and tutorials to help improve the photos you take of your children (and you can never have too many snaps of your kids). 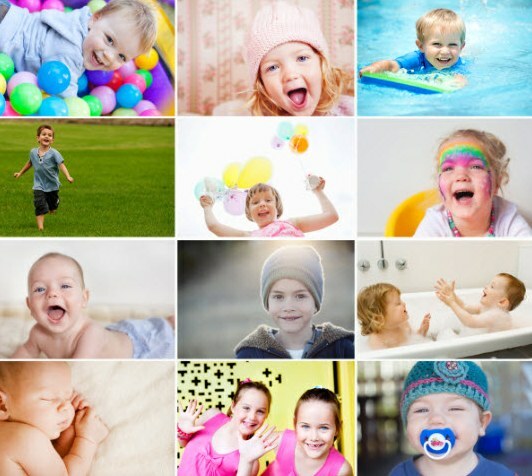 A lifetime membership to Mum the Photographer is US$69.95 – a small investment for a lifetime of beautiful memories! If you receive sleepwear for Mother’s Day it gives you license to stay in bed all day long, reading and drinking cups of tea, doesn’t it? Yes, especially if you’re lucky enough to receive gorgeous sleepwear from Miss Gifted. Stocking a range of pyjamas and nighties from leading brands, Miss Gifted is your one-stop-shop for stylish hampers and gifts for women, mums and bubs. Sleepwear is priced from $19.95. 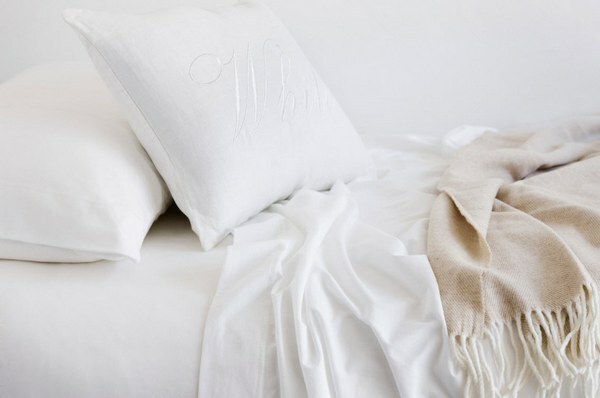 And if you are planning on lounging in bed, make sure you have the comfiest, most snuggly sheets available – these cotton jersey sheets from Whiteport will fit the bill. Sleeping in jersey sheets is like being wrapped up in your most comfortable t-shirt and these Whiteport sheets are even finished with a touch of aloe vera for supreme softness. The set includes one flat and one fitted sheet and two standard pillowcases, and is available in queen ($249.95) and king ($279.95) sizes. Get personal this Mother’s Day with cute gear from Hippo Blue. There’s nothing wrong with wearing your heart on your sleeve (or your bib!) when it comes to showing mum how much she is loved and the fun Mother’s Day gift range from Hippo Blue will let the whole world know who is number one! Personalised ‘I Love Mum’ bibs and t-shirts begin at $14.95. Mums on the go needn’t sacrifice style for comfort – simply invest in a pair of Fold-up Flats from Shoe Empire! Available in a range of colours and patterns, the handy folding design means you can slip a pair of these fab ballerina flats into your handbag and pull them out when you just can’t walk another step in heels. Of course, they are stylish and practical enough to wear everyday as well. Prices begin $29.95. Naturally you’ll need a new bag for those fancy ballerina flats… and all the other stuff that mums have to carry! Our pick is the gorgeous Il Tutto After Baby bag. For mums that have graduated from carrying a nappy bag, the Il Tutto After Baby bag offers a stylish but roomy alternative. It has oodles of room for your gear as well as anything you need to carry for the kids and of course shows off Il Tutto’s signature style. The After Baby bag is $349 and is available in three colours. Also brand new for Mother’s Day is Il Tutto’s signature wallet. Like all Il Tutto products, the wallet combines style with functionality. 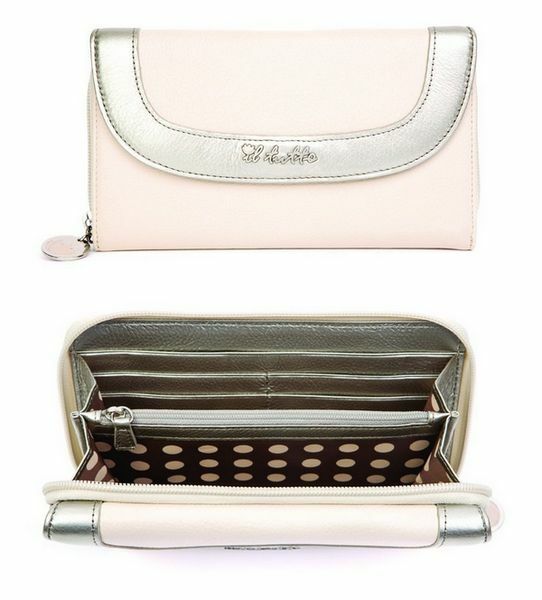 A fun polka-dotted lining and silver trim plus room for twenty-eight cards, two photo windows to showcase your loved ones, a zipped coin compartment and several compartment for notes and or valuables. Best yet, the wallet is large enough to hold a slimline smart phone. It’s available in black or cream and is $129 – find it online at Il Tutto.